Celebi codes have only been confirmed to be distributed when Pokemon Gold and Silver are purchased directly from the eShop. Also keep in mind these are codes to redeem in Pokemon Sun and Moon, not for Pokemon Gold and Silver. There is no legitimate way to get Celebi in Gold and Silver. 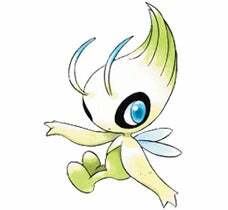 This special Celebi is being distributed alongside the purchase of the classics Pokemon Gold and Pokemon Silver on the Virtual Console on the 3DS. Upon purchasing or prepurchasing one of these games, you’ll be able to view a Serial Code that can be redeemed like other Mystery Gift Codes in Pokemon Sun and Moon. Only one Celebi can be redeemed per code, and it can be redeemed in either Pokemon Sun, Pokemon Moon, or Pokemon Ultra Sun and Ultra Moon. 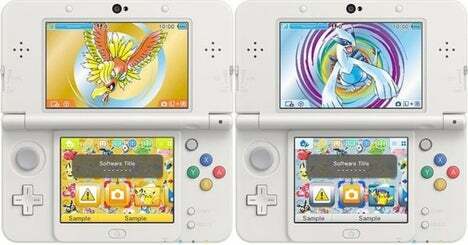 Purchase Pokemon Gold or Pokemon Silver via the eShop on the 3DS to get a code to unlock one of these themes. You’ll get the gold Ho-oh theme if you purchase Pokemon Gold on the eShop, and the silver Lugia theme if you purchase Pokemon Silver on the eShop. These themes play the original Pokemon Gold and Silver title screen music. The code for these themes are located on the Pokemon Gold and Silver eShop receipt, where you’ll find the code for Celebi. 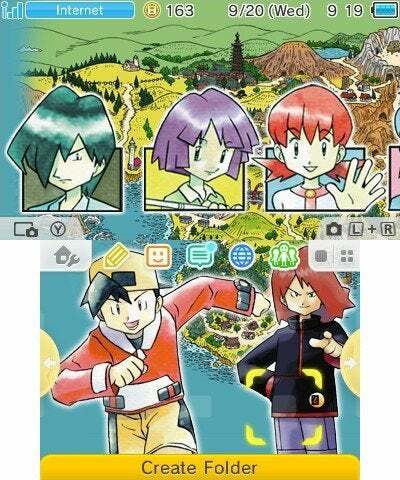 This theme is based on the Gym Leaders and cast in Pokemon Gold and Silver and is given as a bonus for purchasing a Pokemon Gold or Pokemon Silver code from Amazon, GameStop, or Best Buy. We will update this page when the game launches!